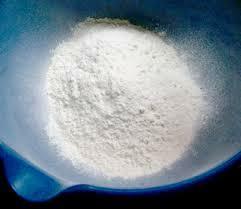 Retail Trader of a wide range of products which include Agar Powder, Lanthanum Oxide, Lead Iodide, Potassium Iodide and Lanthanum Nitrate. 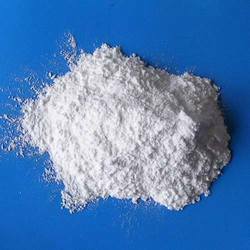 Retail Trader of a wide range of products which include Potassium Iodide, Tert Butyl Ammonium Hydrogen Sulphate, Amino Acids, Zinc Chloride and Ammonium Phosphate. 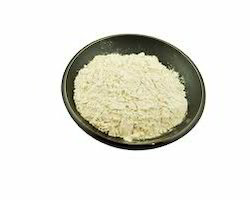 Our range of products include Gum Guar and Gum Tragacanth. 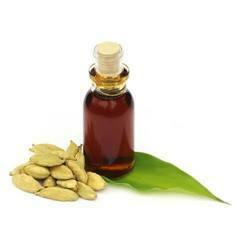 Pioneers in the industry, we offer Cardamom Oil, Peppermint Oil, Anise Oil, Cod Liver oil and Almond Oil from India. 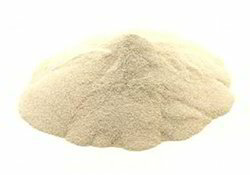 Our range of products include Potassium Bromate and Starch Powder. Providing you the best range of Para Rosolic Acid with effective & timely delivery.